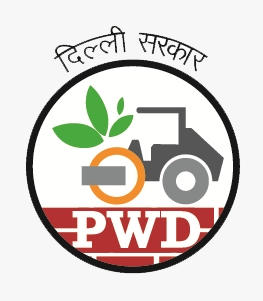 Besides construction of new buildings and infrastructural facilities PWD is engaged in the maintenance, repair, preservation, protection and conservation of vast stock of public assets that include 6500 dwelling units; approx 44 lacs sq. mtr. of Non Residential Buildings including Hospitals, Schools, Police Stations, Technical & Educational Buildings; approx. 5200 lane KM of master plan roads; 7 Bridges, 72 Flyovers, ROBs, RUBS; 29 Subways;68 FOBs, lakhs of trees, plants & shrubsand 1000 acres of lawns and gardens. All written requests/complaints will be acknowledged within a week from the date of their receipts followed by an interim reply on progress,development and completion of the jobs wherever feasible and possible within one month.